Thank you! Check your email for the 7 Steps to Career Freedom & Saving $40,000 in 18 Months PDF. But first scroll down and learn more about a special offer just for you! Smashing goals is hard work. If you don't have a clear vision and focused plan, all of your hard work still might not be enough. That's what the 90-minute Power Session is all about. 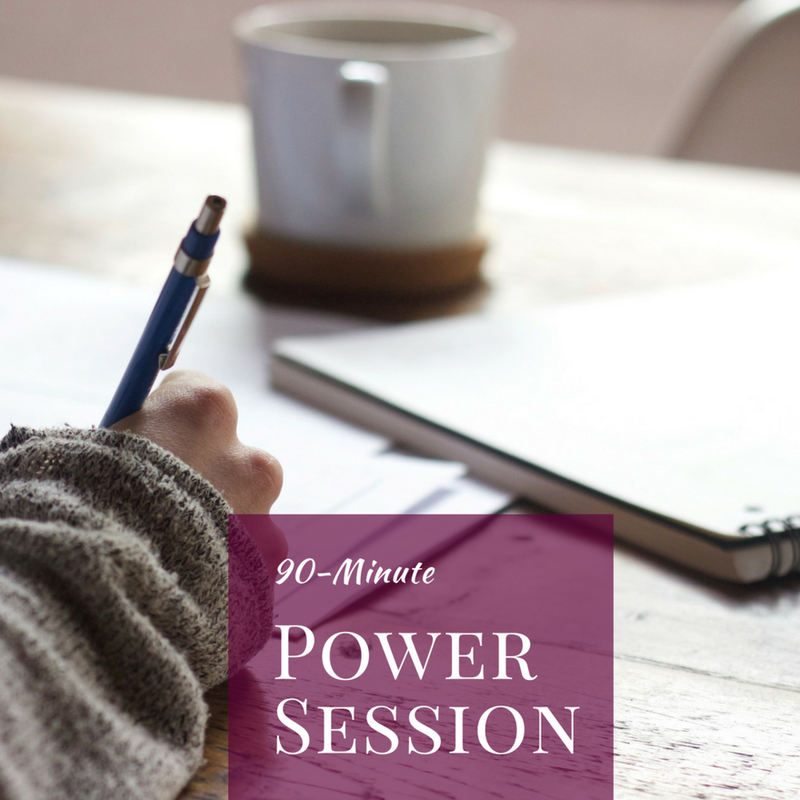 During the 90-minute Power Session, we'll go all in on your big goal. This option is perfect for those who need some clarity and direction but aren't ready to commit to a longer program. We'll follow the CPA Framework to make sure you leave with a clear vision + road map for success. This is the same framework I used to save $40k in 18 months and take a 20-month career break. It works!